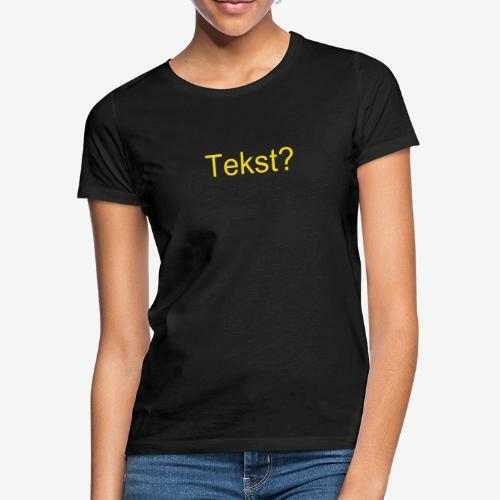 T-shirt plus tekst bedrukking T-shirt printing with text. 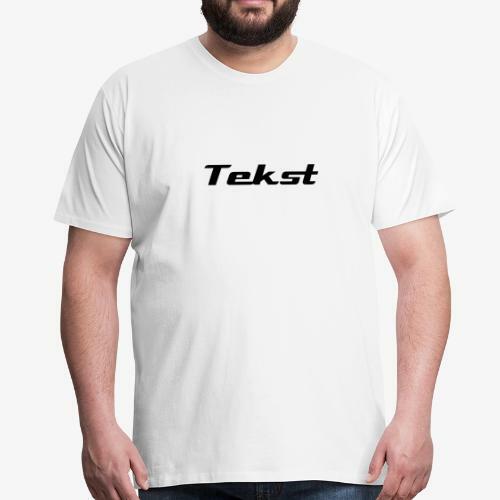 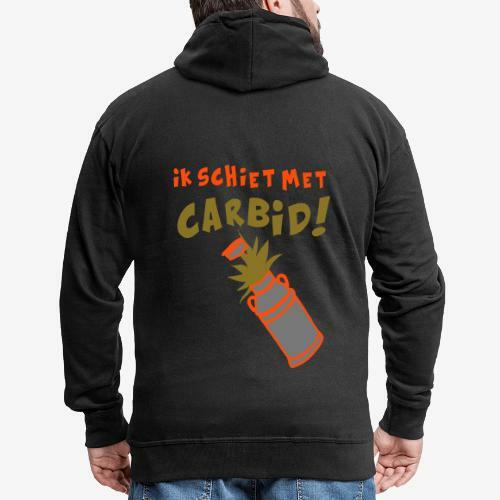 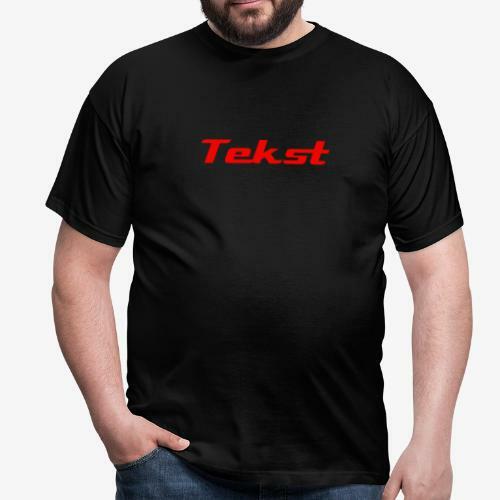 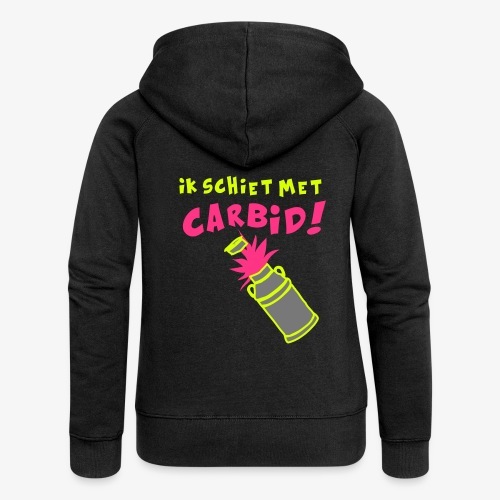 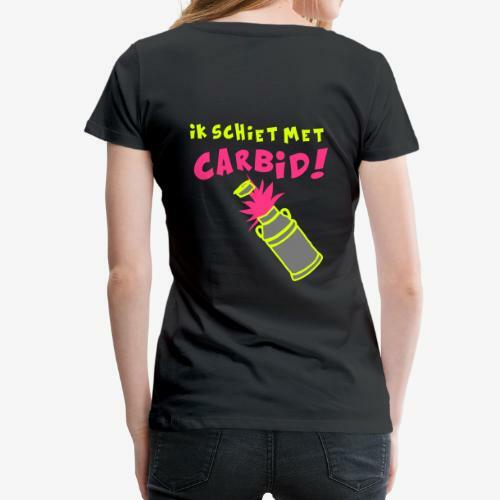 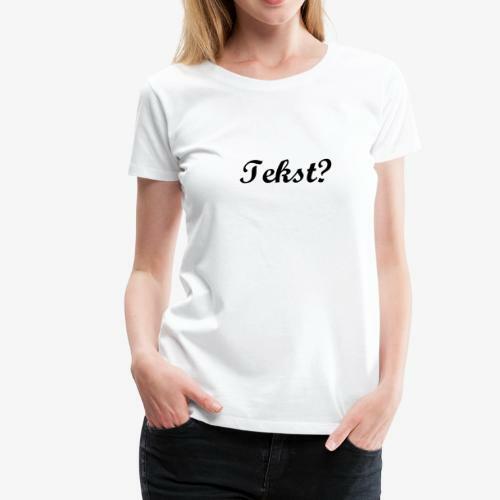 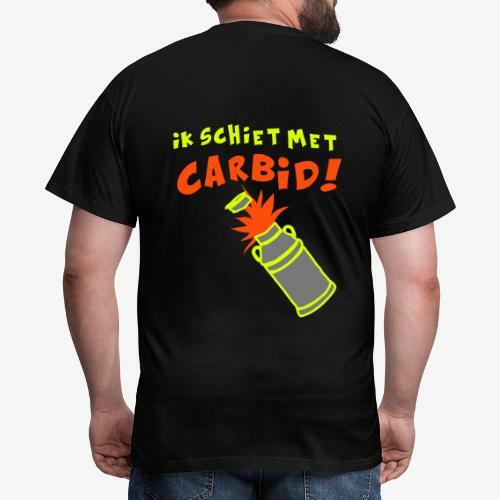 Merk T-shirt plus tekst bedrukking- Brand T-shirt printing with text. 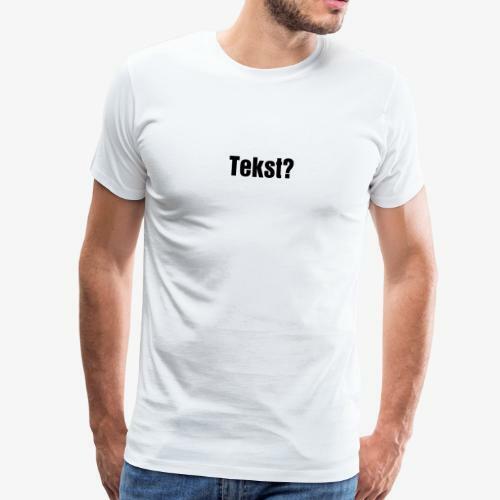 Merk T-shirt plus tekst bedrukking - Brand T-shirt printing with text.